Raisins have three times the antioxidants of red and green grapes. Six ounces of grapes makes and ounce of raisins, but the drying process destroys the resveratrol ( an antioxidant) , so raisins have little of this. Raisins have a little less Vitamin C.
Golden raisins are higher in antioxidants becuase they are preserved by added sulfites during the drying process. Beware if you have a sulfite allergy. Raisins have a lot of fiber, potassium, and iron, but a cup of raisins has 440 calories, while a cup of grapes has 100 calories. Beware of the extra calories in the raisins! Insane Medicine – Inflammation and Aging – Mechanisms of poor aging!! Inflammation affects the body in a number of ways, some we recognize physically and others not so much. For example, a cut on the skin can get red and inflammed. But there is a low grade, chronic inflammation that also occurs that increases as we age. Many factors influence this inflammation, including genetics, lifestyle, and environmental agents. This can cause premature aging and disorders that accompany it, such as diabetes. A study in the Canadian Medical Association Journal did suggest a link between elevated levels of Interleukin-6 (IL-6), a pro-inflammatory cytokine that when elevated, appears to drive other inflammatory marker up, such as CRP (C-reactive protein and fibrinogen). IL-6 elevation appears to play a role in aging, causing people to age poorly when levels are elevated. Successful aging is considered to have occured when an individual has good cardiovascular function ( no heart attacks) , good respiratory and musculoskeletal functioning (no emphysema/arthritis), and good mental well-being. In other words, there is an abscense of disability such as diabetes and severe arthritis or heart failure. General body inflammation is involved in coronary artery disease, obesity, diabetes, chronic obstructive pulmonary disease (COPD), asthma, allergic conditions, rheumatoid arthritis, inflammatory bowel disease, and Alzheimer’s disease. Inflammation can result in insulin resistance that then promotes obesity. Fat releases pro-inflammatory compounds that then worsens insulin-resistance. This results in a positive feedback cycle, making everything much worse. Inflammatory markers being looked int incude tumopr necrosis factor (TNF), IL-6, C-reactive protein, prostaglandins, and leukotrienes. Elevations of these indicators reflects other conditions in the body, such as worsening arthritis. In the Jupiter study, it was found that people with a nromal LDL (‘bad’) cholesterol would benefit from treatment with a statin to reduce the LDL even further if their CRP was elevated. The CRP elevation reflected an increased risk of heart attacks in these people despite normal or low cholesterol already. The statin (rosuvastatin), decreased the CRP and LDL cholesterol and ppears to decrease the risk of coronary events. Again, the elevated CRP reflects the inflammation in the coronary system, and this inflammation was improved by treatment with the statin. Smoking worsens inflammation in the body and increases the risk of stroke and heart attacks. It promotes inflammation in the coronary arteries. Obesity and high blood pressure also promote inflammation. It is felt that IL-6 may be the driver of the inflammatory process, especially as increased levels of IL-6 (>2ng/L) increases mortality over three years. High IL-6 levels are associated with poor aging and increased risk of cardivascular events and death. Eat a heart healthy diet including fatty fish, fruits, and vegetables. Include wine, tea, and chocolate, which have anti-inflammatory effects). The Mediterranean diet reduces inflammation. Avoid saturated fats, trans-fats, and refined sugar, which are pro-inflammatory. 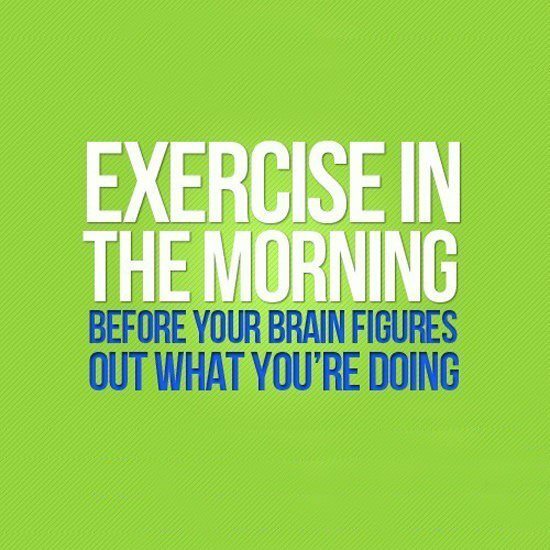 Get aerobic exercise. Being sedentary increases inflammation and pain. Lose weight – obesity increases inflammation. Take low dose aspirin if you had a prior heart attack. Take a statin if your docstor indicates a need. It helps inflammation and cholesterol. Sleep at least 8 hours a day. AVoid stress, anxiety, depression through better coping mechanisms. Social isolation increases chronic inflammation. Lipoprotein-associated Phospholipase A2) measures inflammation in the arteries –reference range: 81–259 ng/mL – below 200 is consistent with reduced risk of heart attack or stoke. Insane Medicine tidbit- exercise to fight arthritis pain! Knee arthritis – osteoarthritis, is made worse by weight gain and physical activity. 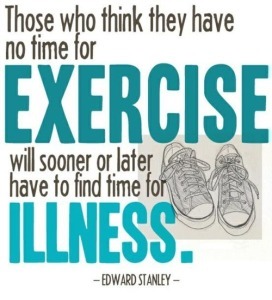 Losing weight with the addition of exercise results in better mobility and pain scores, thus a better quality of life. Find a method of exercising that works best for you, especially aquatic exercising, which applies less stress on joints. In the near future, stem cell treatments may become available to treat degenerative knee arthritis. These stem cells can come from many sources, including the mouth or bone marrow. Injections of these stem cells into the joint may help prevent osteoarthritis. Lets keep our fingers crossed that they work! 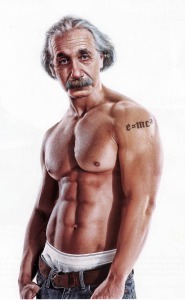 Insane Medicine – Keep your muscle mass maximized at all ages!!! Insane Medicine – Keep your muscle mass throughout life! As we get older, we lose muscle mass. This mass decreases rapidly during times of illness and hospitalizations, which is why grandma may enter the hospital for an infection and never leave her bed again! Her muscles were minimally compensated as were, and after an illness, there is not enough muscle power left for everyday activities, like getting out of bed!! Muscle-strengthening exercises preserve muscle mass but must be combined with adequate dietary protein intake. Sarcopenia (the loss of muscle mass) results in poor muscle strength, increasing the risk of falls and lack of independence. There is an association between protein intake and muscle mass that varies with physical activity. Women need 46 grams of protein a day, men need 56 grams of protein a day. The exact amount is variable depending on a number of factors, but 0.8 grams of protein is needed per 2.2 pounds (one kg). If you are obese, more protein may be helpful. You need High quality protein! Meat, poultry, and fish are complete sources, and the only vegetable source that is complete is soy. Complete protein sources have all the essential amino acids. Grains are not complete because they are low in lysine, while legumes are low in methionine. Grains and legumes are still excellent sources of protein. You need to combine high intakes of beef and pork with vigorous aerobic activity to obtain the highest muscle mass. Exercises that are excellent include swimming, cycling, running, and aerobics classes at least 30 minutes a day. You need to break a sweat! If you don’t use it, you lose it!! Lose unnecessary weight – Losing even ten percent of your body weight gives health benefits that last a decade and decrease diabetes risk by 50%! It also decreases hypertension and sleep apnea. 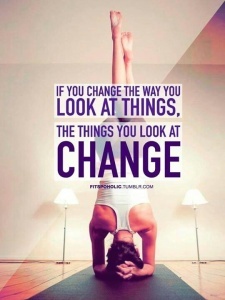 Weight loss decreases the stress on your knees and hips, allowing you to maintain mobility and independence. Try to get 30 minutes of physical activity a day – consider getting a pedometer or fit-bit to monitor your activity and encourage movement. Low activity is less than 3500 steps a day ( a mile is 2000 steps) Those who walk more, had lower diabetes risk. 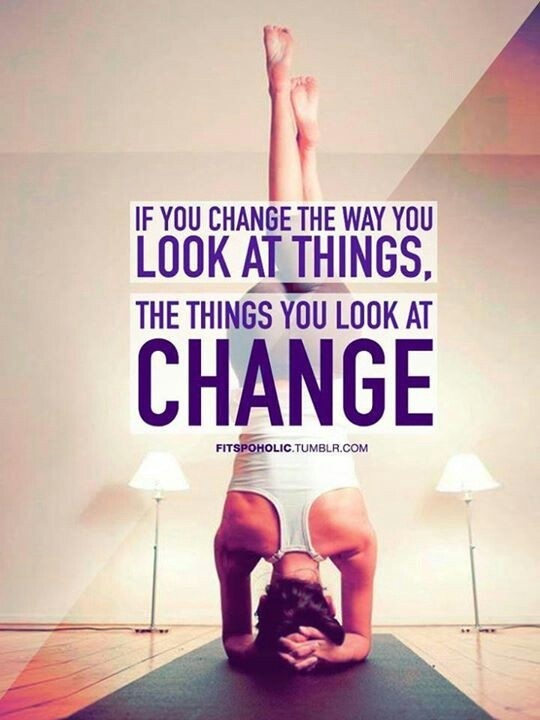 Also, the more you move, the less pain you have! Insane Medicine – Eat a Rainbow of vegetables – but Red vegetables have a lot of goodies in them!! Insane medicine – Red vegetables are in! It is important to paint your plate with a spectrum of vegetables – green, red, yellow, orange, purple, and white, to obtain the full nutritional effects, but red and red-orange veggies have special importance as they have been added to the 2012 dietary guidelines. Red vegetables, including tomatoes, rhubarb, beets, radishes, onion, cabbage, and red peppers are packed with anti-oxidants such as lycopenes and anthocyanins, which supply the rosy color to the vegetables. Lycopene is what gives tomatoes their red color and helps prevent heart disease, diabetes, cancer, osteoporosis, and infertility. 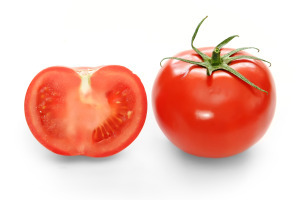 People who consume high amounts of tomatoes have a lower incidence of prostate cancer. 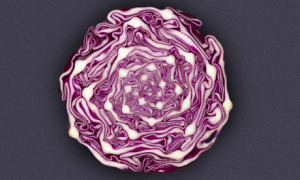 Anthocyanins are a flavinoid that gives red, blue, purple, and black colors to fruits and vegetables, such as eggplants, blueberries, and radishes. 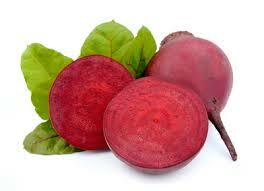 They are linked to prevention of cardiovascular disease prevention, diabetes control, and obesity control. 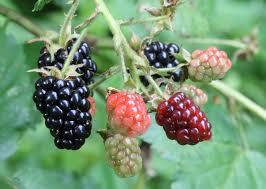 Anthocyanins work to neutralize highly reactive free radicals that damage our cells and DNA. These anthocyanins have anti-inflammatory properties and are linked to cancer prevention and improved cognitive function and heart health. Purple sweet potatoes have anthocyanins that protect against colorectal cancer. Bilberry and blackcurrant in the diet helps protect against Alzheimer’s disease through the presence of anthocyanins. Anthocyanins also lower cardiovascular disease related biomarkers. Red grapes, in particular, their skins, have high amounts o f anthocyanins and resveratrol. 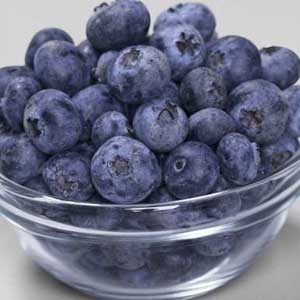 They reduce Alzheimer’s risk, stroke , and heart disease. Red: Apples, beets, blood oranges, cherries, cranberries, kidney beans, peaches, red grapes, pomegranates, red potatoes, radishes, red onions, radicchio. Remember – put a rainbow of colored vegetables and fruits on your plate, but don’t forget the red’s!! Insane Medicine – Alzheimer’s disease new possible treatment: A therapeutic system approach shows success! As of yet, no single therapeutic intervention has been found to impact Alzheimer’s disease. Whereas other diseases, such as cancer and HIV treatment have required a multi-modal intervention, why shouldn’t Alzheimer’s? 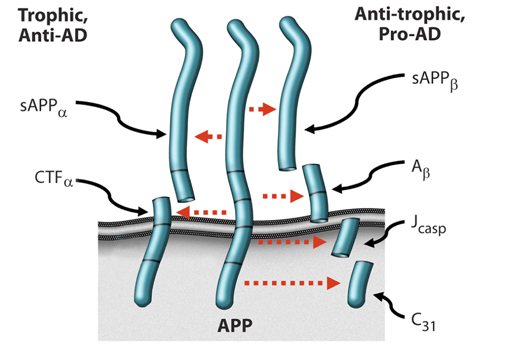 Beta_Amyloid precursor protein (APP) processing. 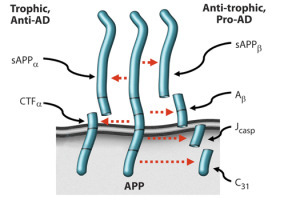 Depending on the processing of APP , if it is cut into sAPPBetta, ABeta, Jcasp, and C31, then programmed cell death and synapse inhibition occurs. This leads to Alzheimers disease. In the other pathway of processing APP, sAPPalpha and alphaCTF form, which mediate synapse formation and a healthy brain. 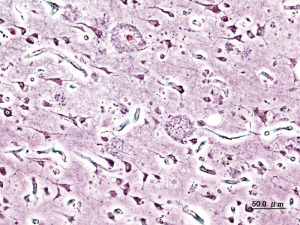 Alzheimer’s disease (AD) results, in part, from a failure of synapse formation (called neuronal plasticity), which allows brain cells to connect with each other to preserve memory and basic functions. Instead, in AD, there is an increase in breakdown products on the right side of the diagram above, that cause less neurons to connect. 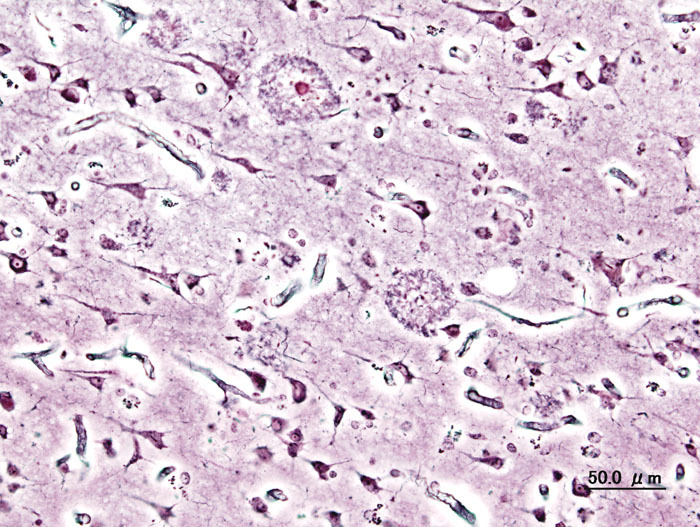 The goal of therapy may be to increase the trophic, anti-AD processing, leading to more neurons connecting and thus preventing Alzheimer’s disease. This requires multiple medicines and processes to intervene. and succeed. A study listed in the link below demonstrated that using these interventions resulted in a reversal of memory loss and even a return to a employment in 10 individuals who followed the regimen. This reversal started in 3-6 months after initiation and remained for the duration of the study over two years. http://www.impactaging.com/index.html <– The link to the study. Great results!! Optimize diet, minimize simple sugars to minimize inflammation. Eat Low glycemic, low grain diet. Minimize insulin resistance. Enhance ketogenesis by fasting 12 hours at night including three hours prior to bedtime. This reduces insulin levels and A-beta. Optimize sleep – obtain 8 hours a night, use melatonin 0.5 mg at night and Tryptophan 500 mg three times a week. Get checked and treated for sleep apnea. 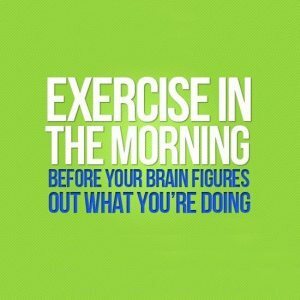 Exercise 30-60 minutes a day for four-six days a week. Keep you brain active mentally through reading or mental exercises. Maintain your homocysteine levels to <7 – using methylcobalamin 1mg a day, methyltetrahydrofolate 0.8 mg a day, and pyridoxine-5-phosphate 50 mg a day. Consider taking trimethylglycine. Optimize fasting insulin <7 and keep the hemoglobin A1c <5.5 by following your diabetic diet precisely. Optimize your hormone balance, including your free T3 and T4, and estradiol, and testosterone levels. 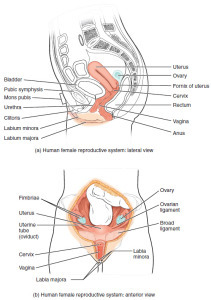 Be certain cortisol and progesterone/pregnenolone levels are in range through lab tests. GI health maintenance through probiotics use. Reduce A-beta through the use of cucumin and herbs such as Ashwagandha (500mg a day) and Bacopa Monniera (250 mg a day) and tumeric 400 mg a day. Cognitive enhancement through the use of Bacopa monniera and magnesium threonate. Vitamin D3 needs to be between 50-100 ng/ml by appropriate Vitamin D3 intake ( up to 2000 IU/day) and Vitamin K2. Increase NGF through intake of H. ernaceus or acetyl-L-carnitine. Provide synaptic structural components through citicoline 500 mg twice a day and DHA (docosohexanoic acid) 320 mg a day. Optimize antioxidants by intake of mixed tocopherols and tocotrienols, with selenium blueberries, n- acetyl cysteine, ascorbate, and alpha-lipoic acid. For example, use of vitamin C at 1 gram a day, Vitamin E at 400 IU a day, and alpha-lipoic acid a 100 mg a day. Optimize the zinc and copper ratio: if needed, , zinc picolinate at 50 mg a day may be needed, depending on the zinc levels. Treat sleep apnes as needed to maximize nighttime oxygenation. Optimize mitochondrial function through CoQ10 at 200 mg a day, alpha lipoic acid at 100 mg a day, polyquinoline quinone, N-acetyl cysteine, acetyl-L-carnitine, zinc, resverarol, thiamine and Vitamin C intake. Increase focus through pantothenic acid. Increase SirT1 function through Resveratrol intake. Exclude heavy metal toxicity and evaluate fo mercury, lead, cadmium toxicity. Reduce mMCT effects (medium chain triglycerides – a part of our diet) by taking coconut oil at a teaspoon three times a day or using Axona. Obviously multiple lab test parameters are needed to determine needs and the interventions are quite rigorous, requiring a strict diet and lots of pills throughout the day, but this multi-modal intervention seems to work! Lab tests that may be needed include: serum homocysteine, CRP, Vitamin D levels, Hemoglobin A1c, serum copper, serum zinc, ceruplasmin, pregnenolone, testosterone level, albumin:globulin ratio, cholesterol, morning cortisol, free T3 and T4 and TSH levels, DHEA levels, estradiol level, progesterone, insulin. It is extensive but this seems to hold promise. More later! 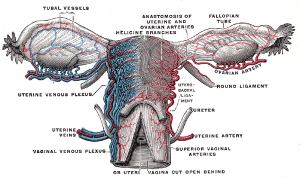 Insane Medicine – Uterine Transplant and successful subsequent pregnancy!? 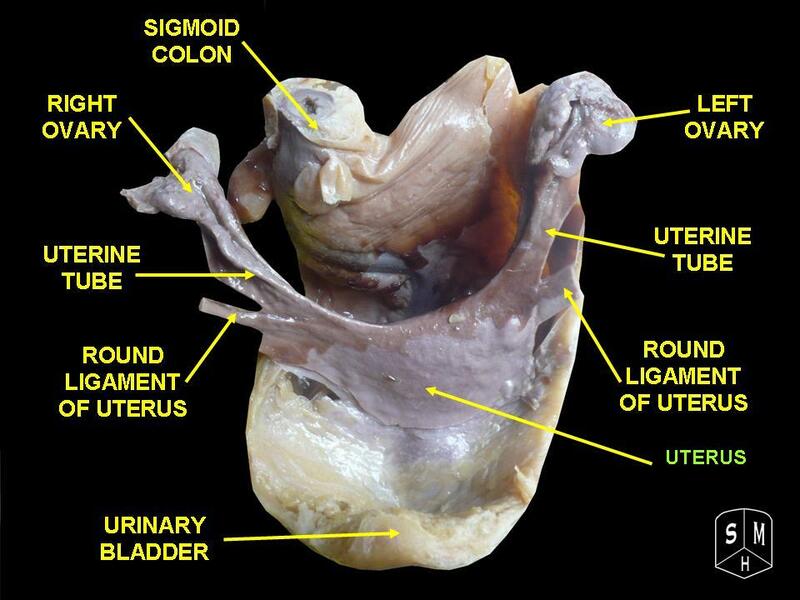 The first successful pregnancy after a transplantation of a uterus will give hope to those who can afford such a procedure if they lack a functioning uterus. Of course, the cost of that procedure would be quite excessive! Mats Brännström, MD, at the University of Gothenburg, Sweden, documented their successful transplant the subsequent childbirth of a 36 year old female with Rokitansky syndrome, an affliction in which the woman is born without a uterus. The transplant was from a 61 year old woman who donated her uterus! The woman became pregnant through in-vitro fertilization within a year of the transplant. She was taking triple immunosuppression medications (tacrolimus, azathioprine, and corticosteroids) to protect against rejection. She had one minor rejection episode during the pregnancy. The baby was born at 31 weeks via c-section due to preeclampsia in the mother, a condition of high blood pressure and protein in the urine that affects some mothers. It can harm the fetus and mother. The baby was completely normal!! Do you think that a man could receive that transplant and have a baby? 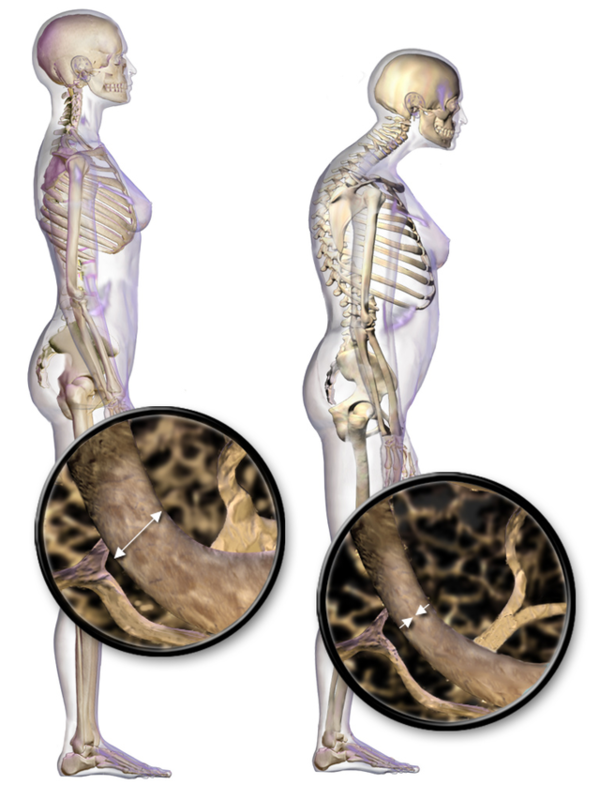 Insane medicine – Osteoporosis: Calcium and Vitamin D with medication choices for treatment. Osteoporosis is diagnosed by bone density tests or fragility fractures. Bone densitometry is reported in the form of a T-score. A normal value is a value that is within a standard deviation (S.D) of a young adult mean bone density value. Anything that is 2.5 S.D. 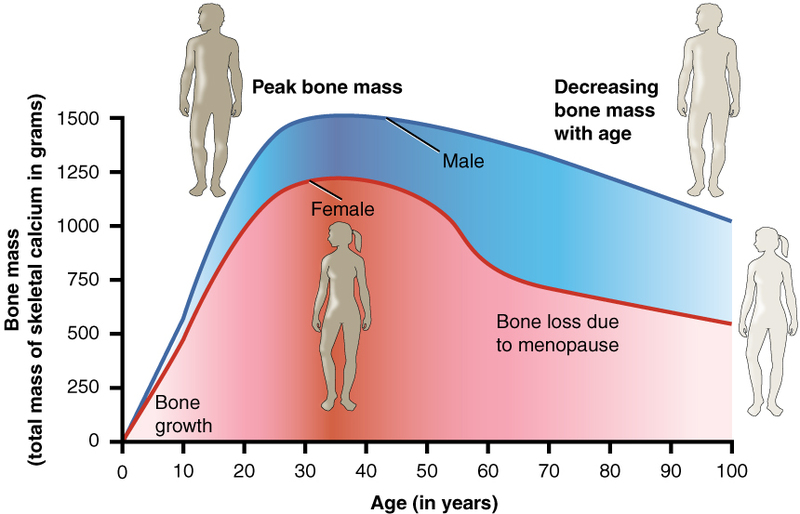 or more below the mean is osteoporosis. http://www.shef.ac.uk/FRAX/tool.aspx?country=9 <- A calculation tool, the FRAX model, can help predict a 10 year probability of hip or other osteoporotic fracture based on risk factors and known bone density at the femoral neck. Reviews of postmenopausal women and older men (>70) who took vitamin D and calcium had fewer hip fractures and nonvertebral fractures. Recommendations for calcium: 1000mg for all adults ages 19-50, including pregnant and lactating women, and 1200 mg of elemental calcium a day for women over 50 and men over 70 years old. Vitamin D intake 600 IU a day for men and women up to 70 and 800 IU a day for women over 70.
http://www.ars.usda.gov/ba/bhnrc/ndl < — this is a link to calcium content and Vitamin D content in food you eat. Target serum 25-OH-D (25-hydroxy-vitamin D) level is 30-60 ng/ml. This is a measurement of how much vitamin D is in your system. We obtain vitamin D from food sources (see link above) such as salmon, tuna, milk, and many other sources. Calcium is obtained in milk products and vegetables. See the link above for sources. Calcium supplementation: There is no evidence that calcium supplements increase your heart attack risk up to 1000 mg a day when taken with 400IU of vitamin D, based on the women’s health initiative. The choice of calcium supplement would include Calcium citrate if you take anti-acid medications such as proton pump inhibitors or proton pump inhibitors. If your take calcium carbonate, it should be taken with food to increase absorption. 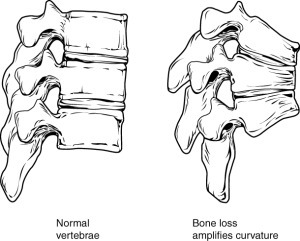 treat osteoporosis if you (1) get a hip or spine fractue (2) you have a T score of less than -2.5 at the spine, femoral neck, or total hip area, or (3) if your FRAX risk is > or = 3% for hip fracture and your T score is between -1.0 and -2.5. Options for treatment include Biphosphonates, which are non-hormonal agents that inhibit osteoclasts, which break down bone. Examples are Alendronate (Fosomax), Risendronate, Ibandronate (Boniva), and Zoledronic acid (Reclast). each has various routes of administartion and frequency of administration. You have a choice of once a day, weekly, monthly, or even annual intake of some medications. Side effects that are common with bisphosphonates include heartburn and esophagitis if you don’t drink enough water and stay upright for 30 minutes after taking the pill. Osteonecrosis of the jaw is rare, but more common in immunocompromised patients. If use occurs for longer than 5 years, there is an increased risk of atypical hip fractures. 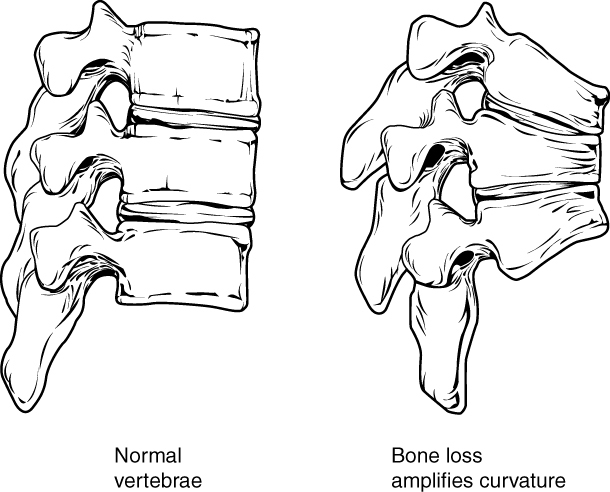 Duration of treatment is not clear, but continuing bisphosphonates beyond 5 years does decrease the number of vertebral fractures, but not non vertebral fractures. Some doctors recommend stopping treatment for a while after 5 years of medication with Bisphosphonates. Denosumab (Prolia) is a monoclonal antibody that inhibits osteoclasts and decreases bone breakdown. It is injected every 6 months and decreases vertebral, hip, and nonvertebral fractures as well as increasing bone density. Estrogen antagonists such as Raloxifine is useful to prevent and treat postmenopausal osteoporosis. It reduces only vertebral fracture incidence, not non vertebral fracture rate. It can reduce the risk of invasive breast cancer. 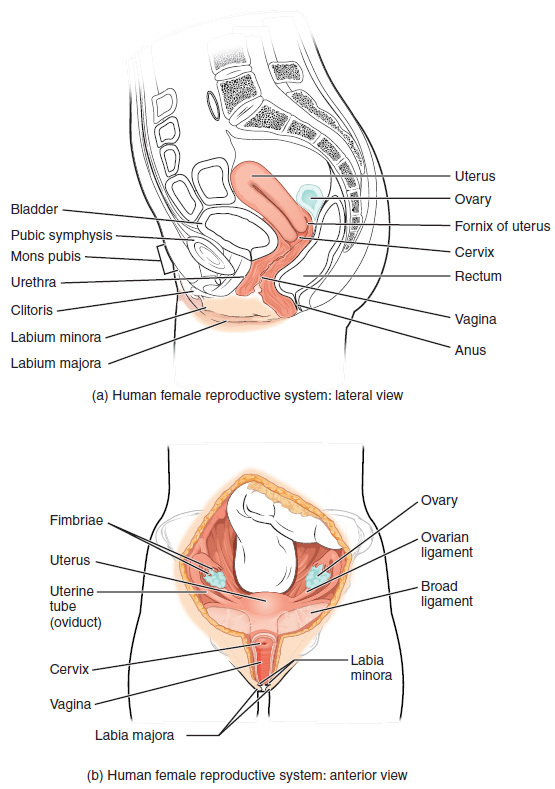 Duavee, a combination of estrogen and Bazedoxifene ( a selective estrogen receptor modulator like Raloxifene), is useful in postmenopausal women with an intact uterus. It increased bone density. 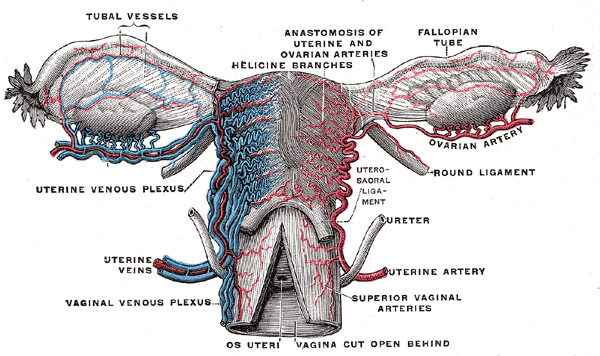 There was no increase in endometrial, ovarian, or breast cancer. Contact your doctor to discuss the options right for you. 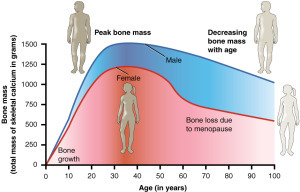 The rate of bone loss increases rapidly after menopause in women. 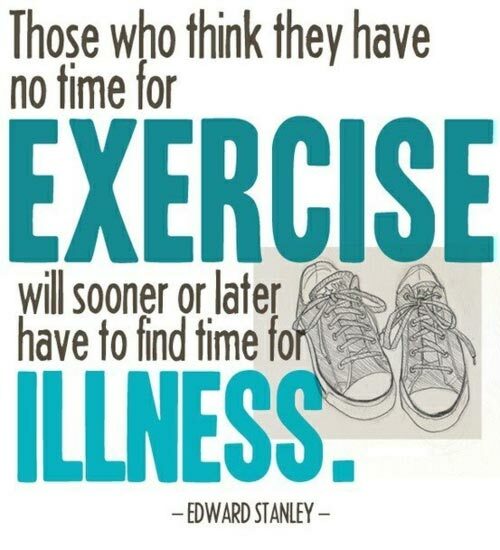 Exercising lowers ones risk of heart disease, stroke, hypertension, depression, diabetes, and premature death risks. Moderate intensity exercise raises your heart rate and makes you break a sweat, such as walking fast (3 mph) or riding a bike on level ground. Vigorous activity means you are breathing hard and your heart is beating rapidly, such as jogging or riding a bicycle fast or on hills. Avoid trans fat, commonly found in such processed foods as crackers, baked goods and fried items.